A highly sought after set here, featuring two individual digipaks of Peste Noire's pre-album demo material, a sticker, a patch, and separate booklet all housed in a hard card shell box. 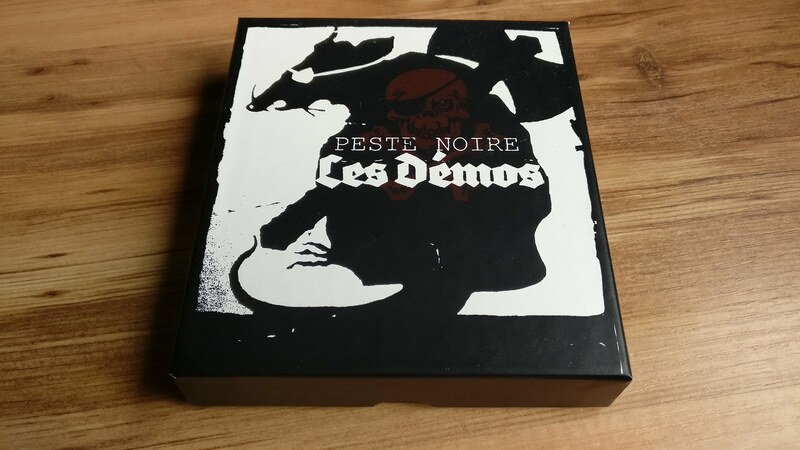 As with most of Peste Noire's stuff, I picked it up directly from the band's website - otherwise you'll pay through the nose to scalpers. Pretty much zero marketing or fanfare upon release (again, standard for the band) this was limited to 1,000 copies. 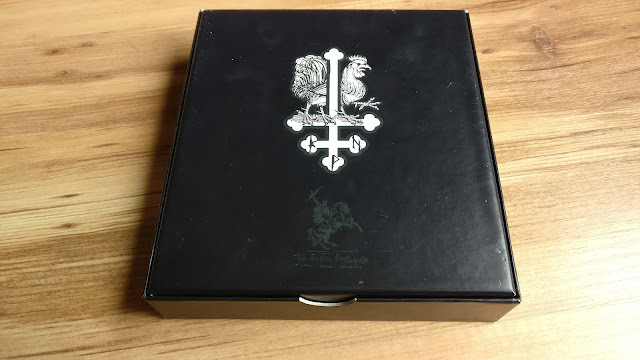 A good insight to the embryonic ages of one of the most refreshing and controversial bands of the modern era of black metal. 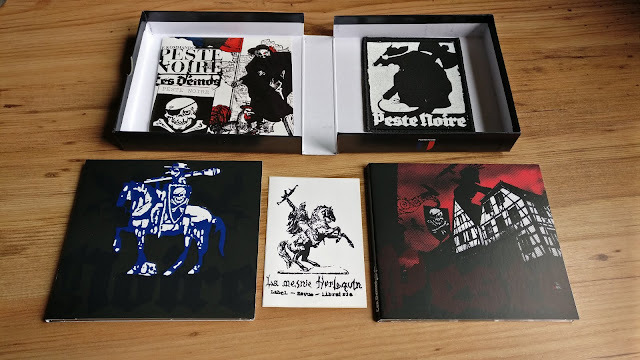 Do you sell them ?